Sweet potatoes are one of the best sources of vitamin A (in the form of beta-carotene), a very good source of vitamin C, copper, pantothenic acid, and vitamin B6, potassium, dietary fiber, niacin, vitamin B1, vitamin B2, and phosphorus. 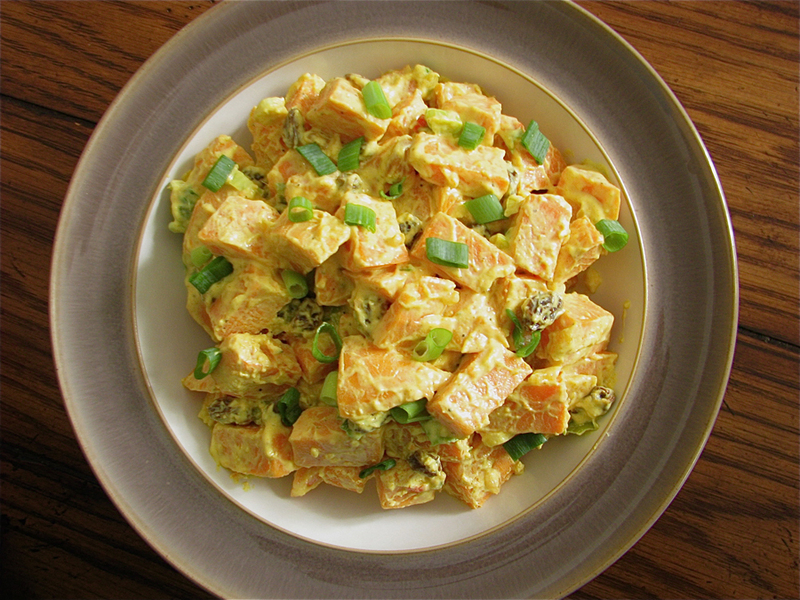 I have compiled a roundup of 15 amazing sweet potato recipes that are good for you. 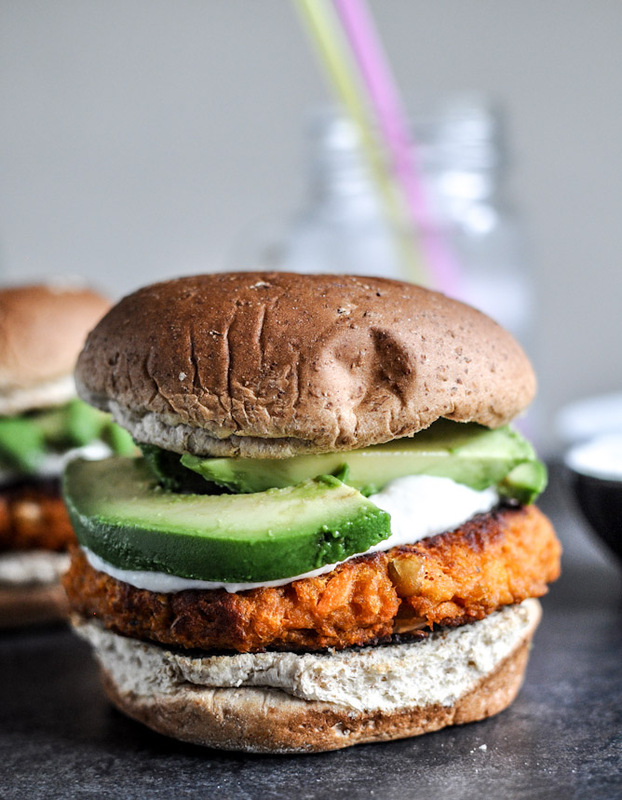 Smokey Sweet Potato Burgers with Roasted Garlic Cream Cheese and Avocado from HowSweetEats. 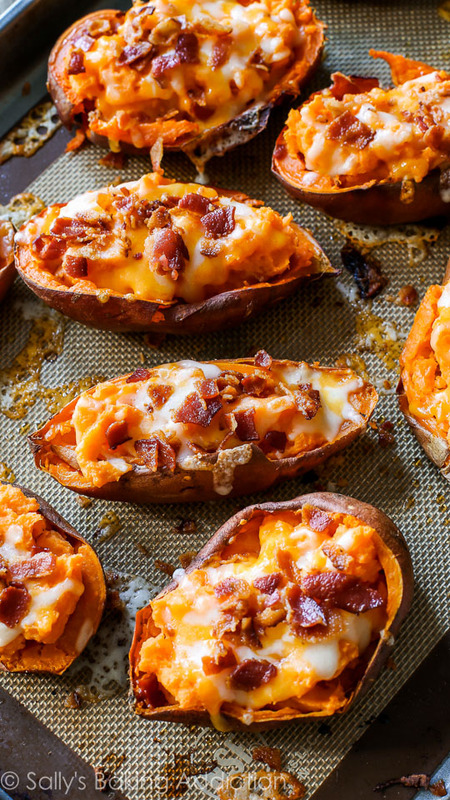 Loaded Sweet Potato Skins from SallysBakingAddiction. 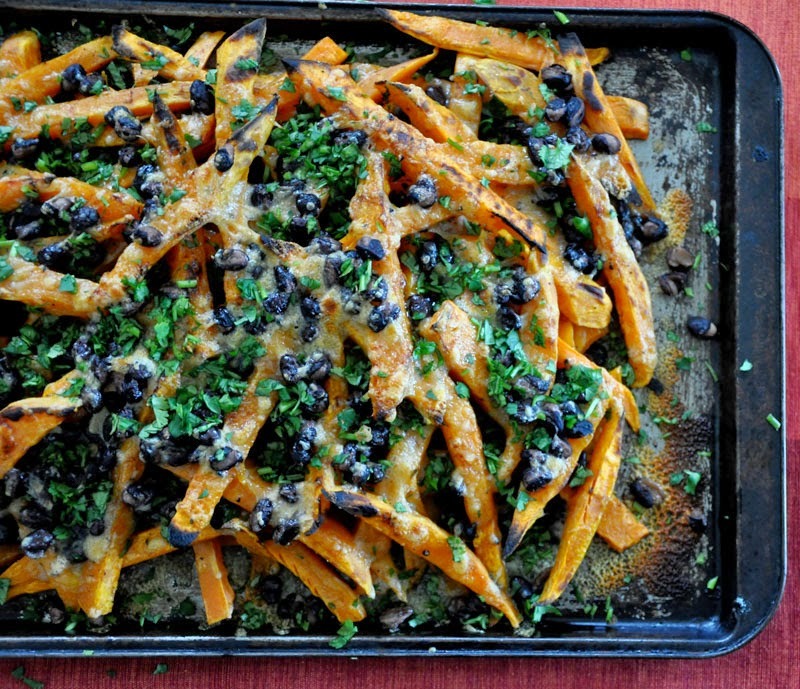 Sweet Potato “Nachos” with Cheddar and Black Beans from HolaJalapeno. 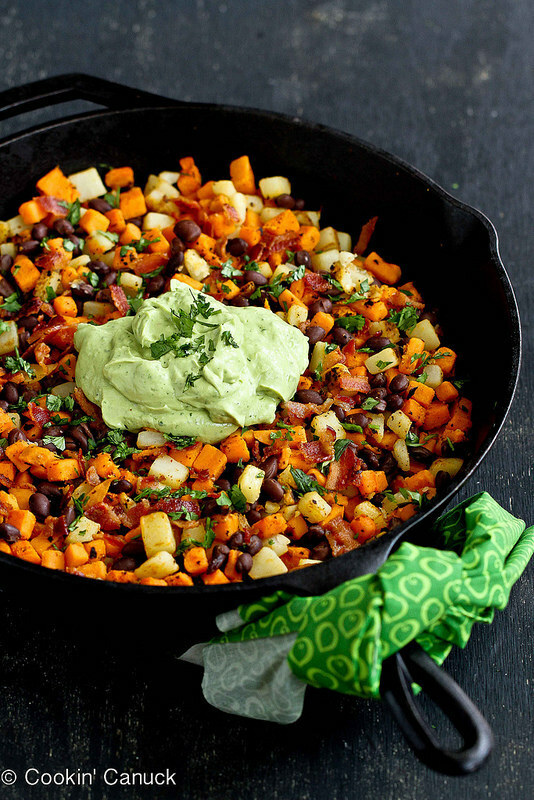 Sweet Potato Hash with Creamy Avocado Sauce from CookinCanuck. 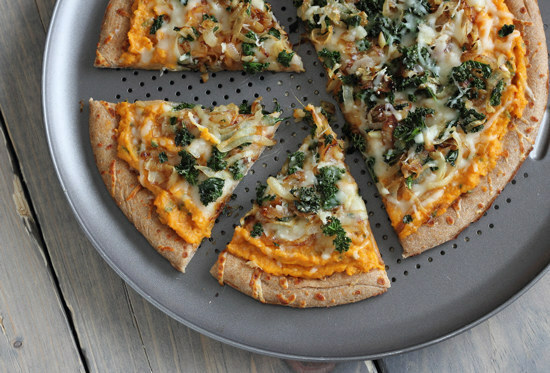 Sweet Potato Pizza with Kale and Caramelized Onions from OhMyVeggies. 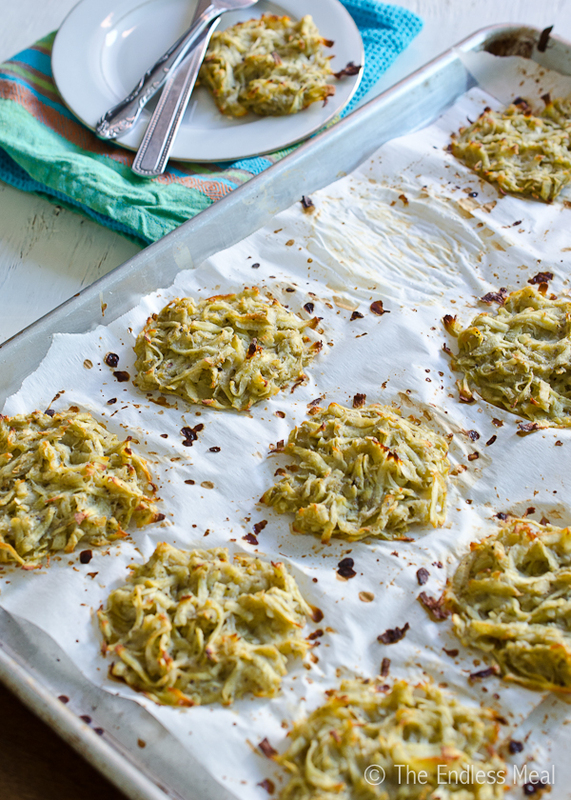 Baked Sweet Potato Latkes from TheEndlessMeal. 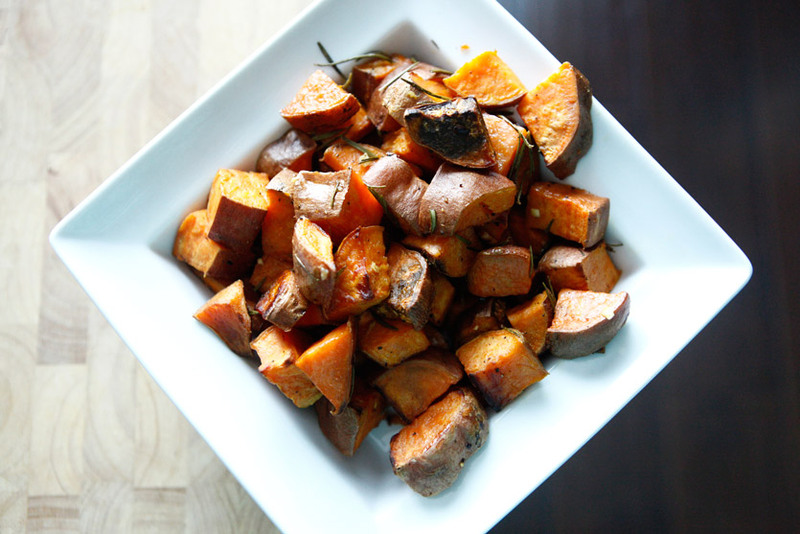 Roasted Rosemary Sweet Potatoes from AmazingPaleo. 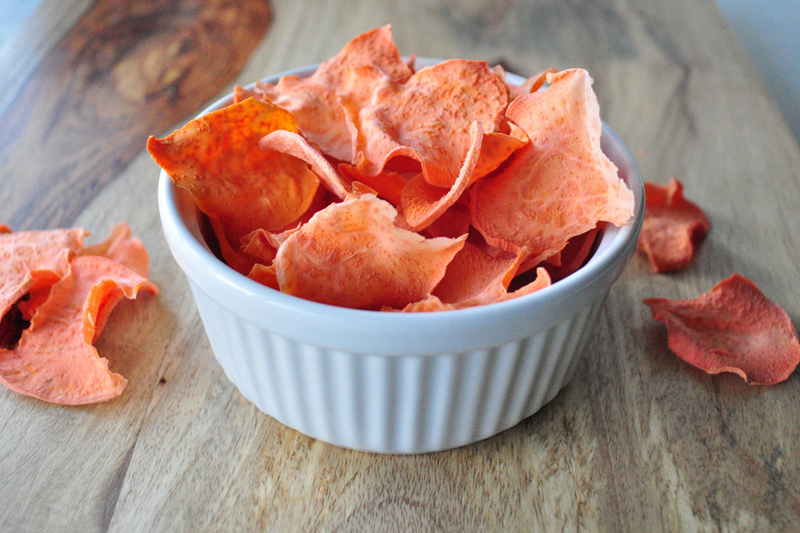 Healthy Sweet Potato Chips from MyWholeFoodLife. Mexican Sweet Potato Quinoa Salad from HealthyFoodForLiving. 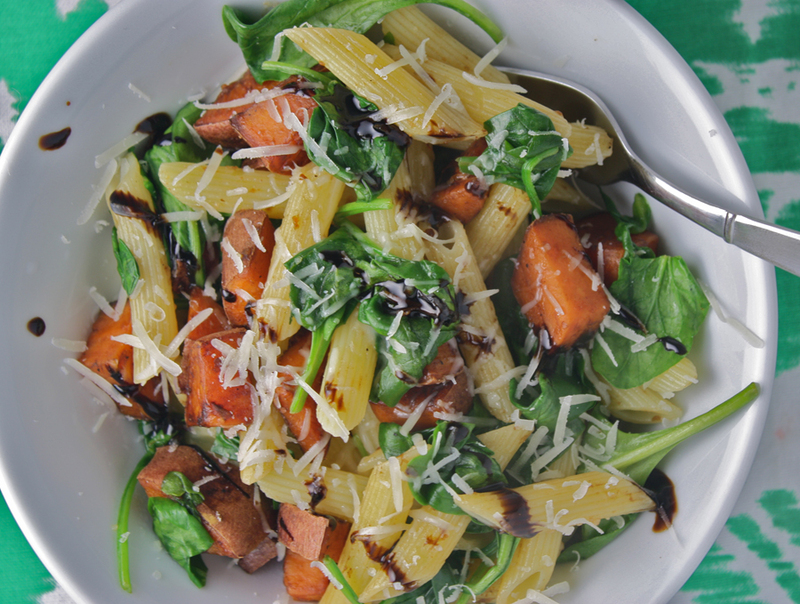 Balsamic Glazed Sweet Potato Pasta from DishingUpTheDirt.